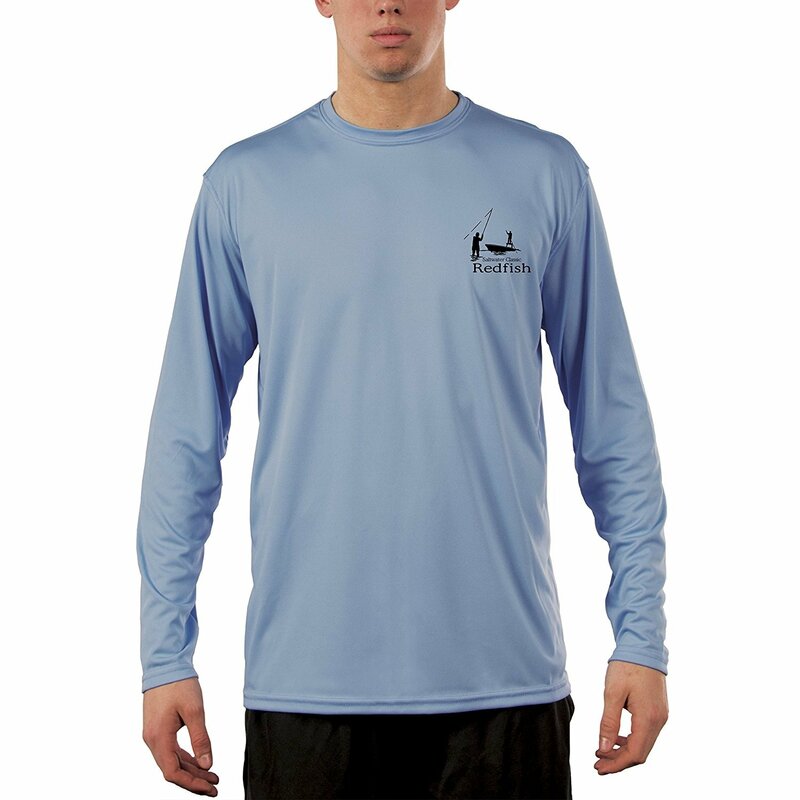 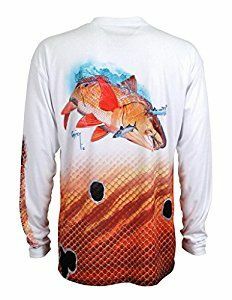 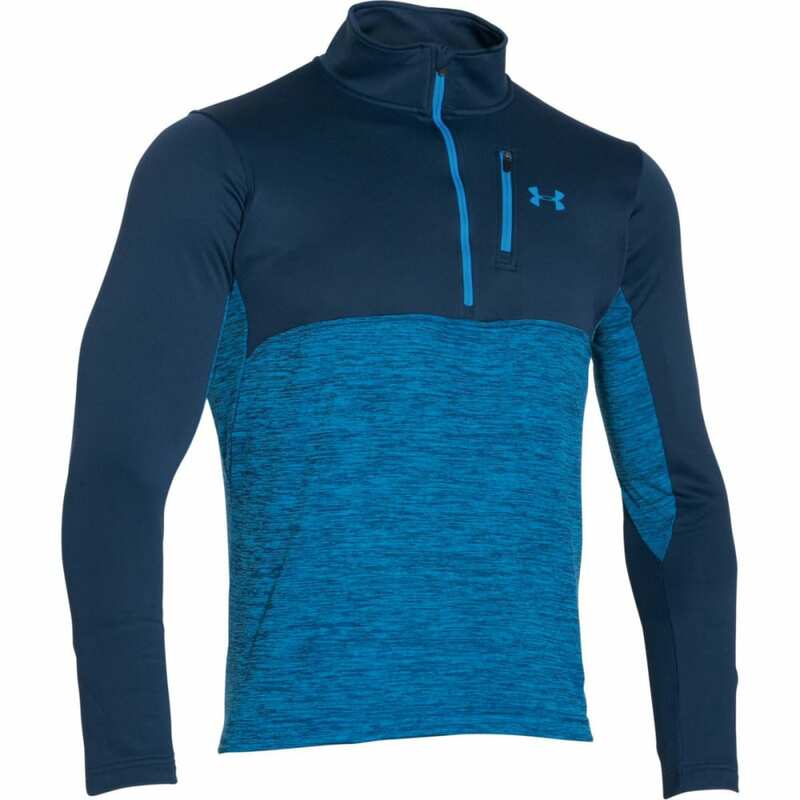 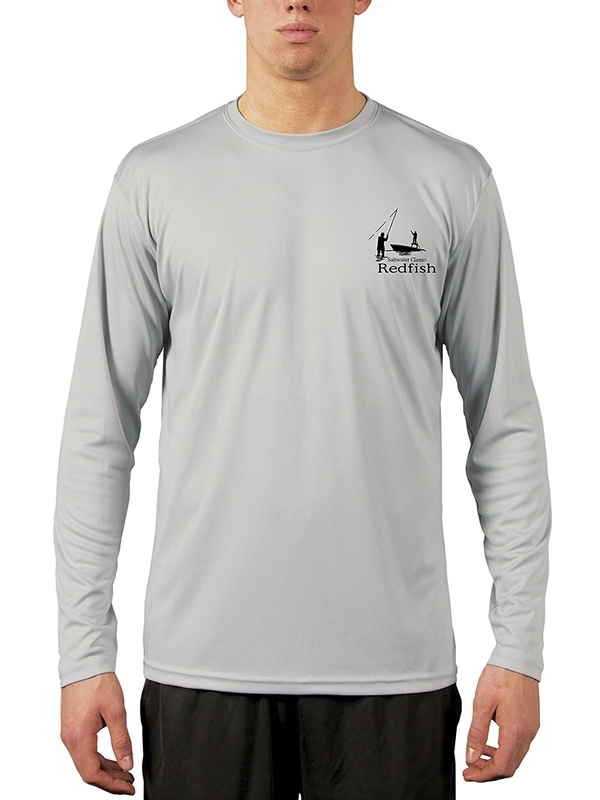 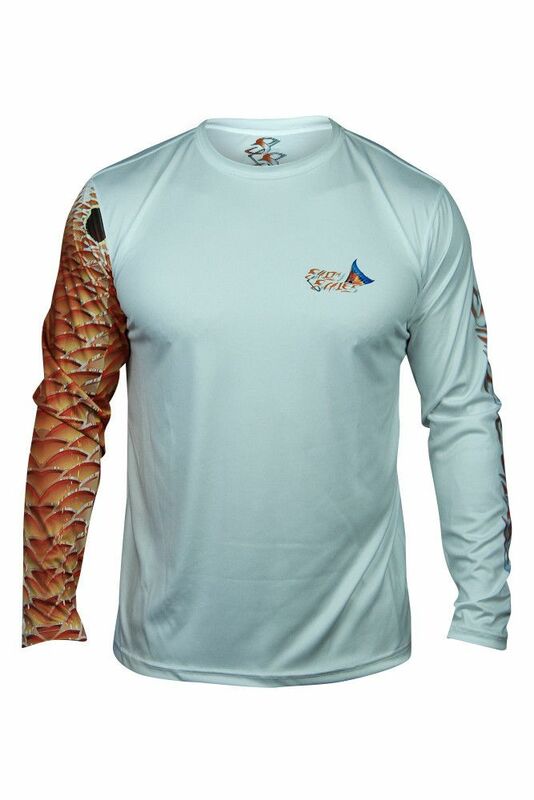 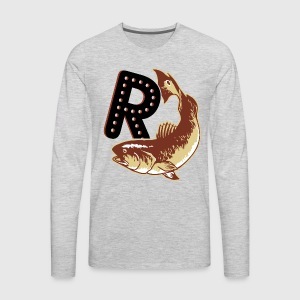 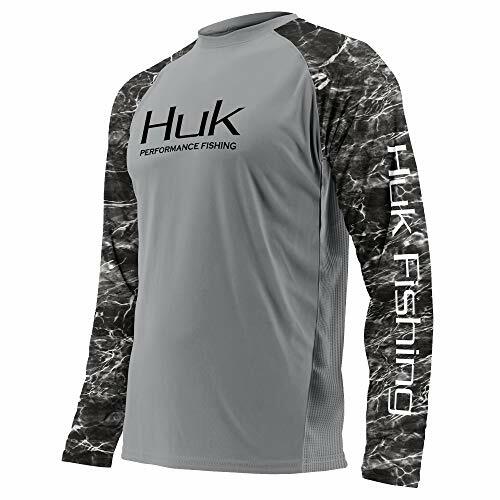 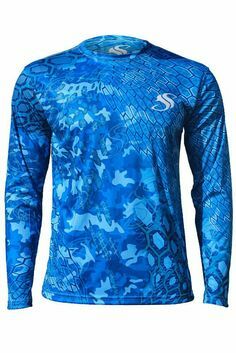 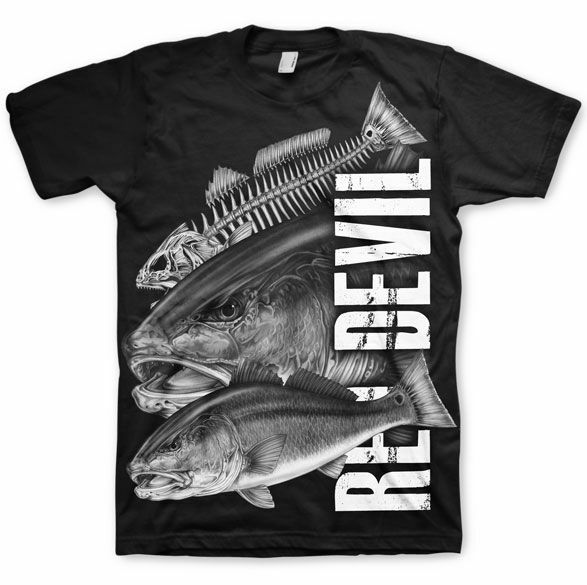 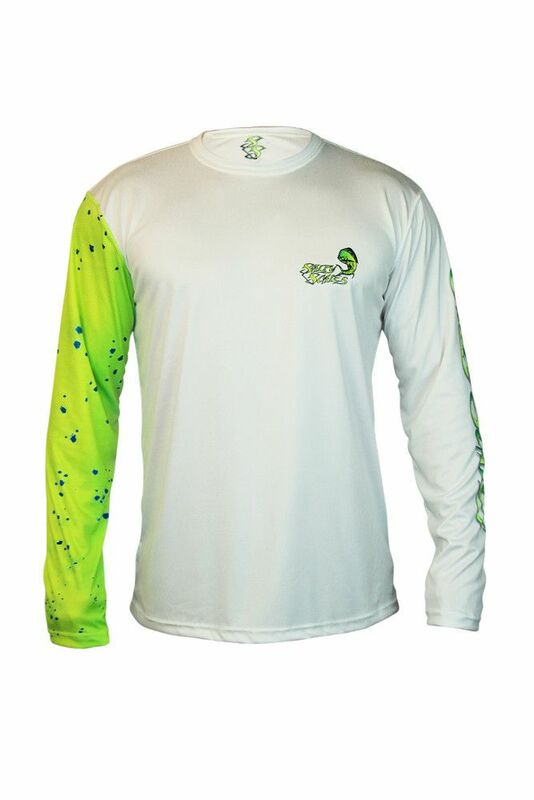 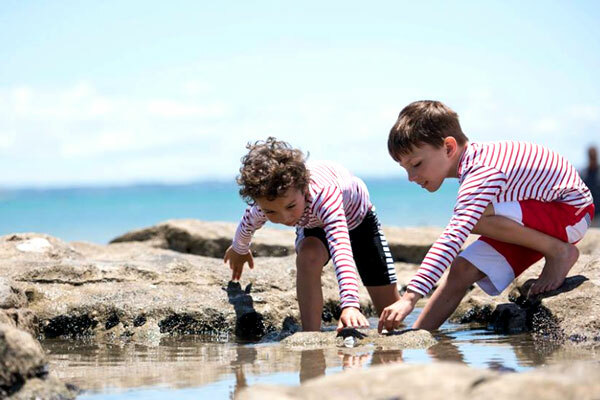 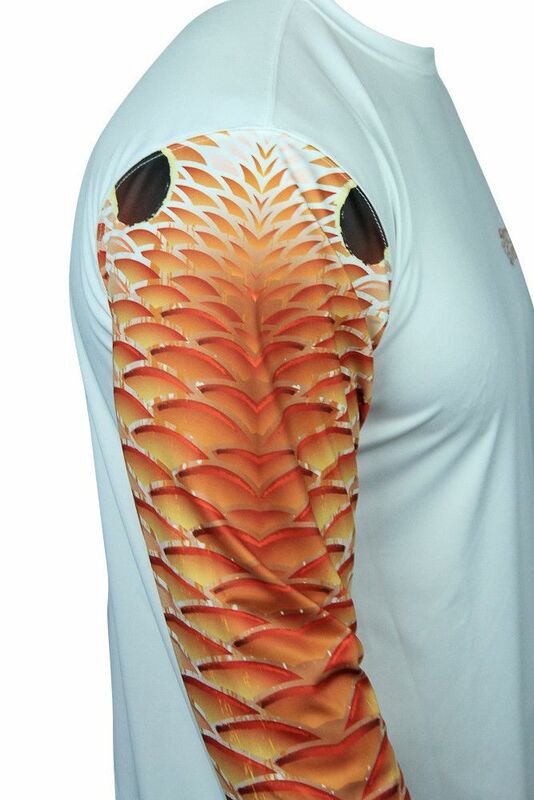 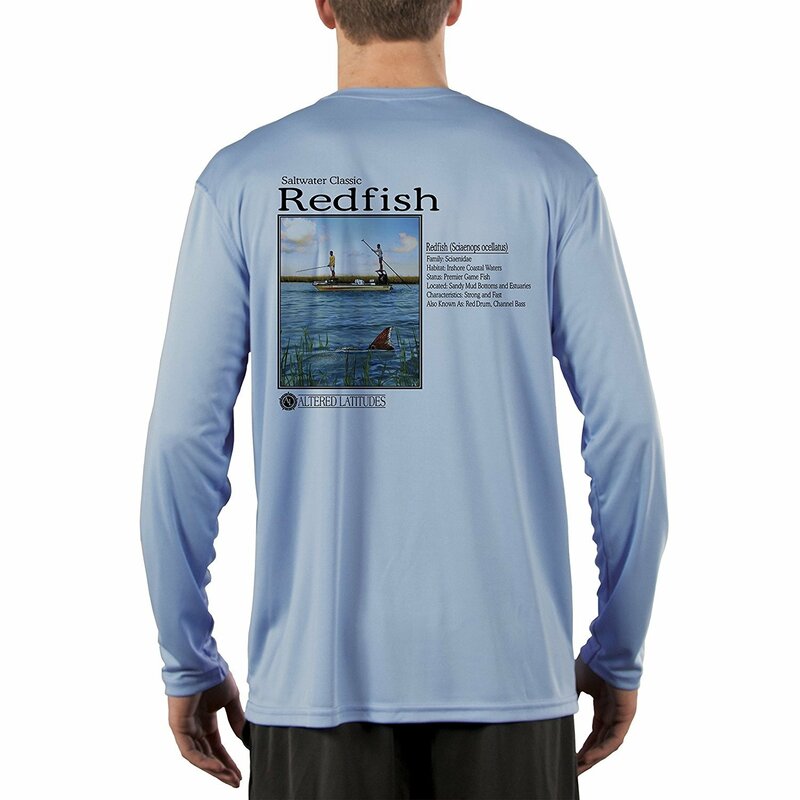 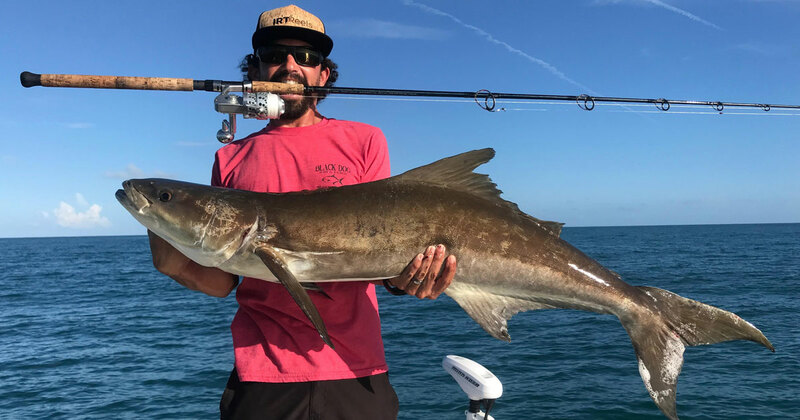 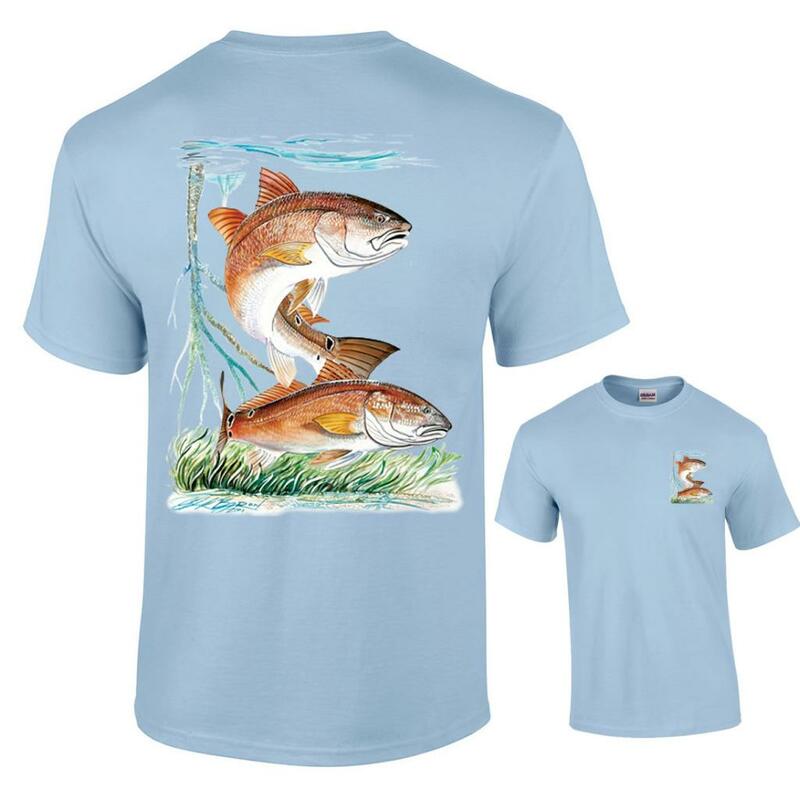 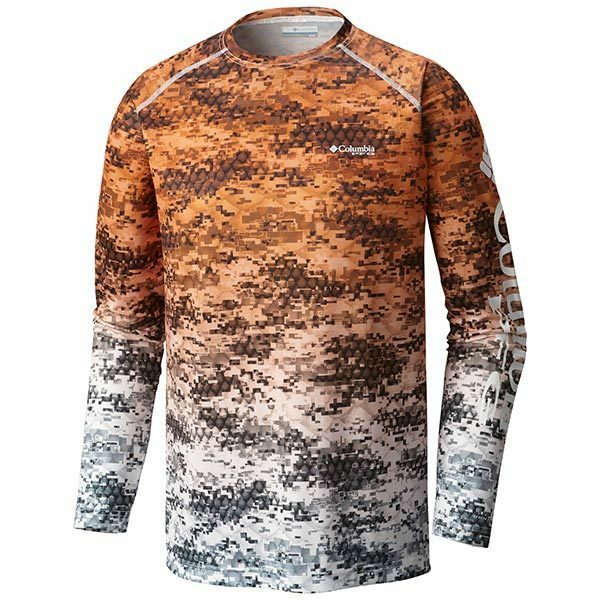 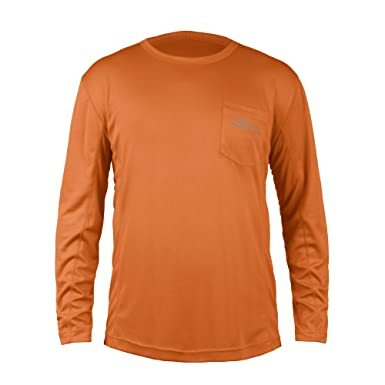 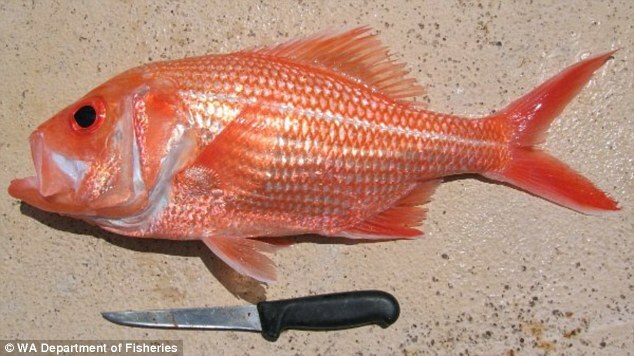 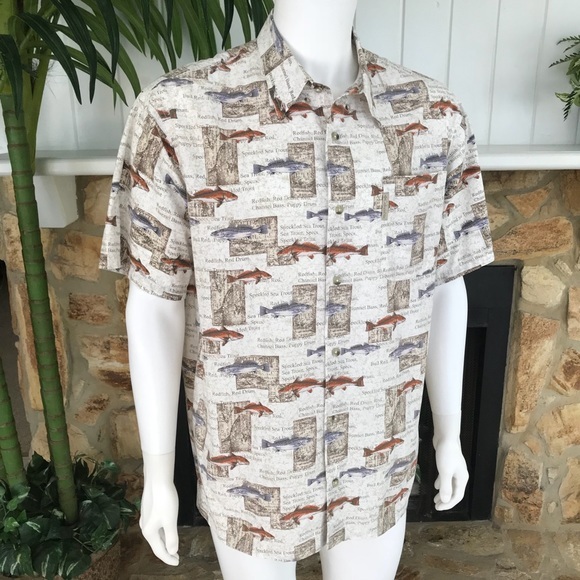 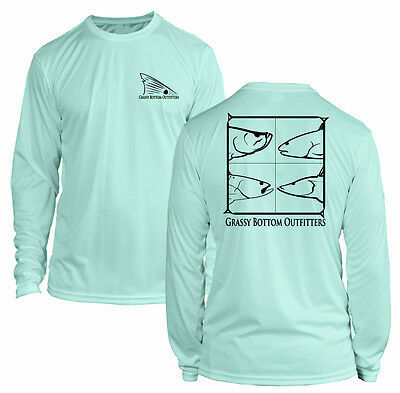 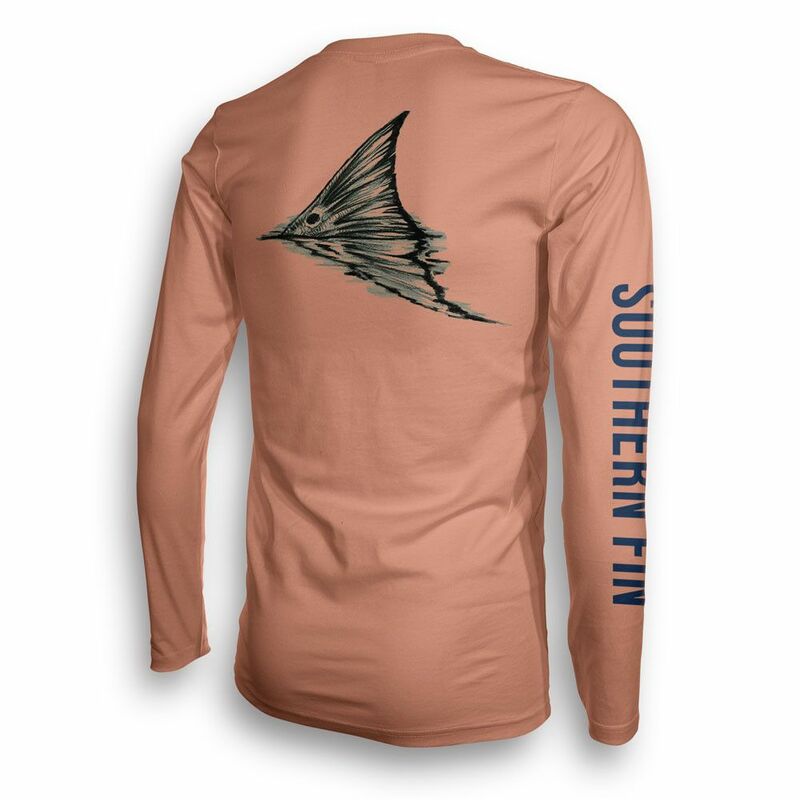 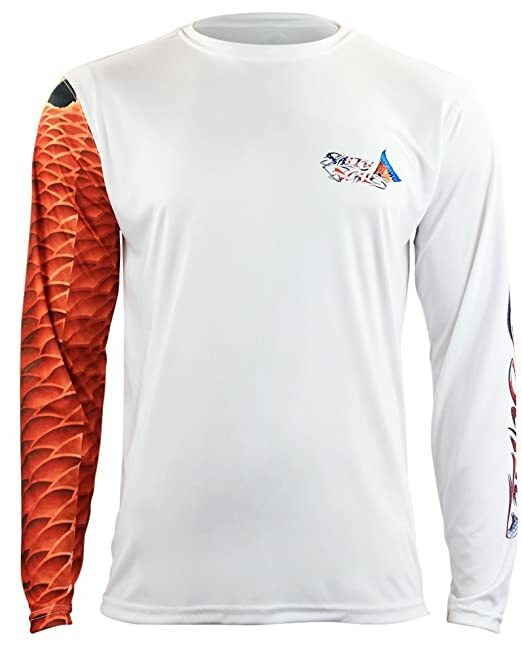 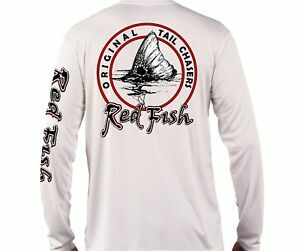 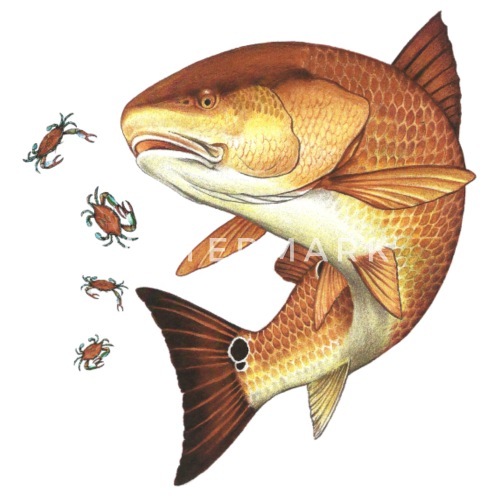 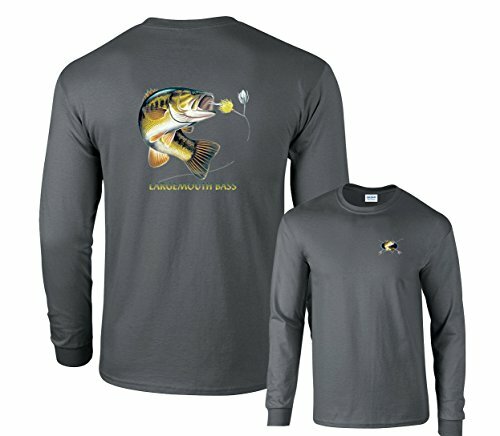 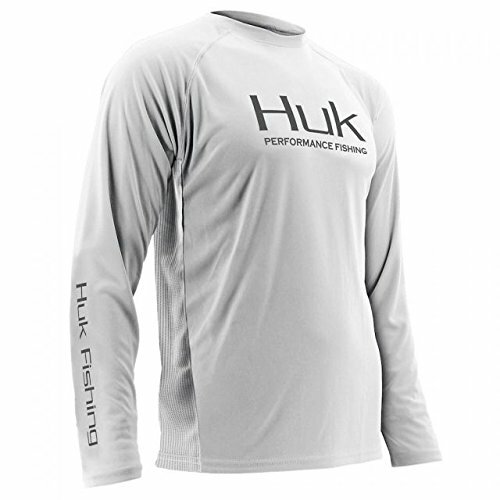 Redfish Long Sleeve Scale Armour -cool shirt! 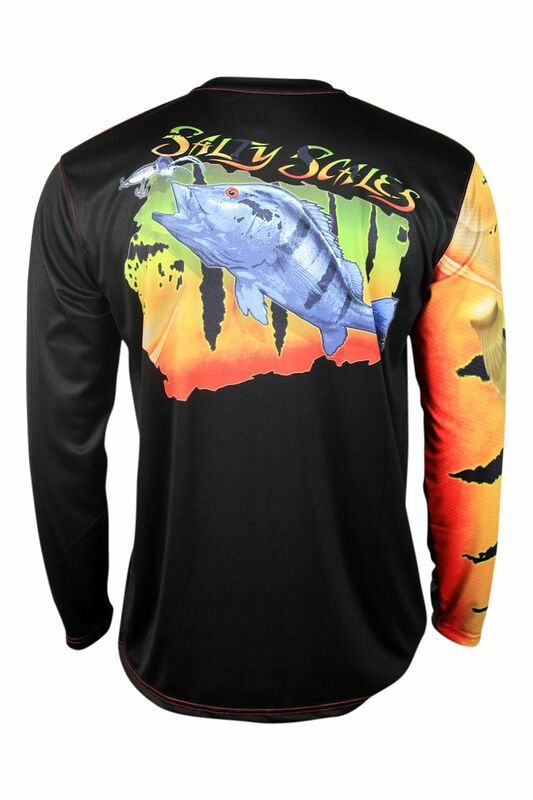 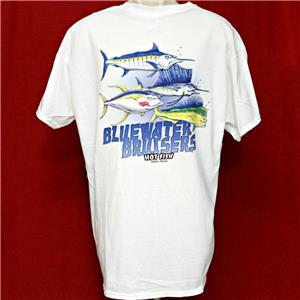 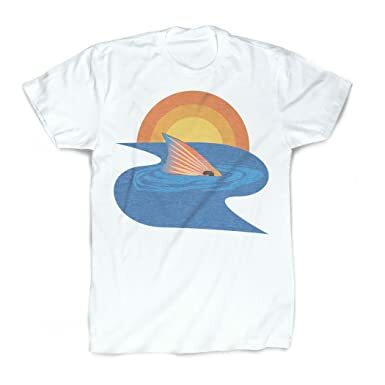 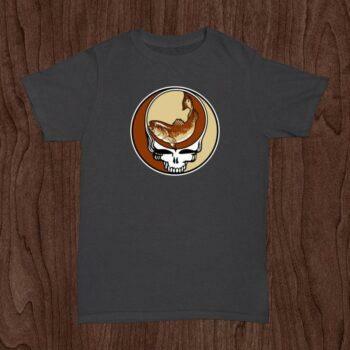 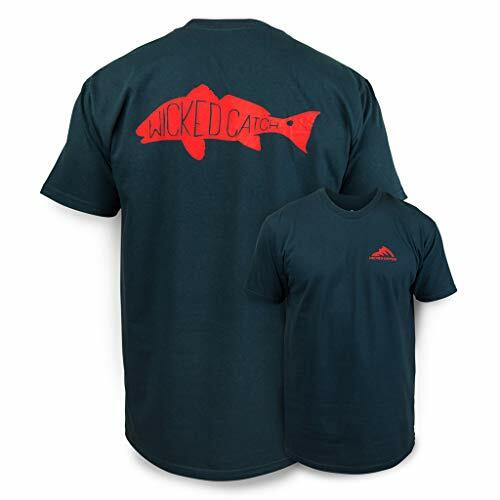 Salty Scales Peacock bass performance apparel. 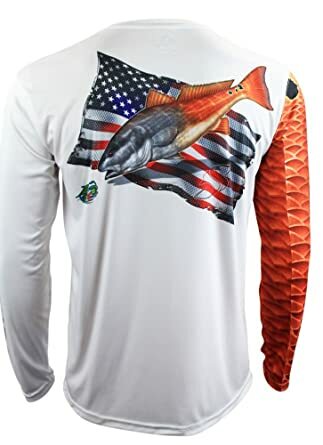 Made in the great U.S.A. 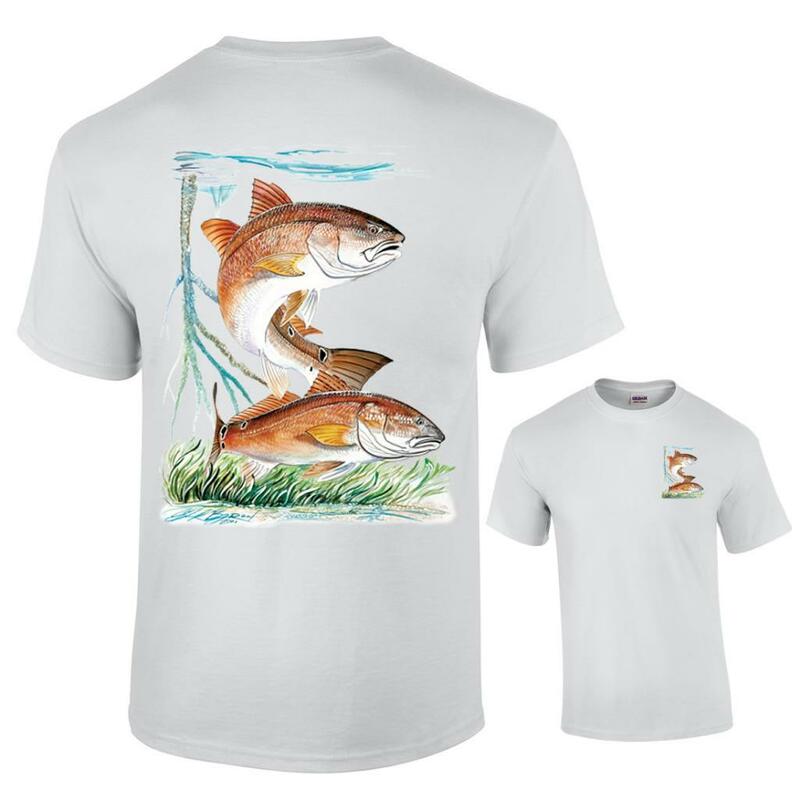 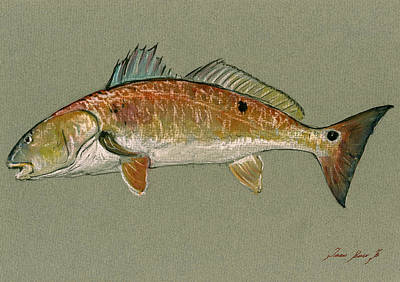 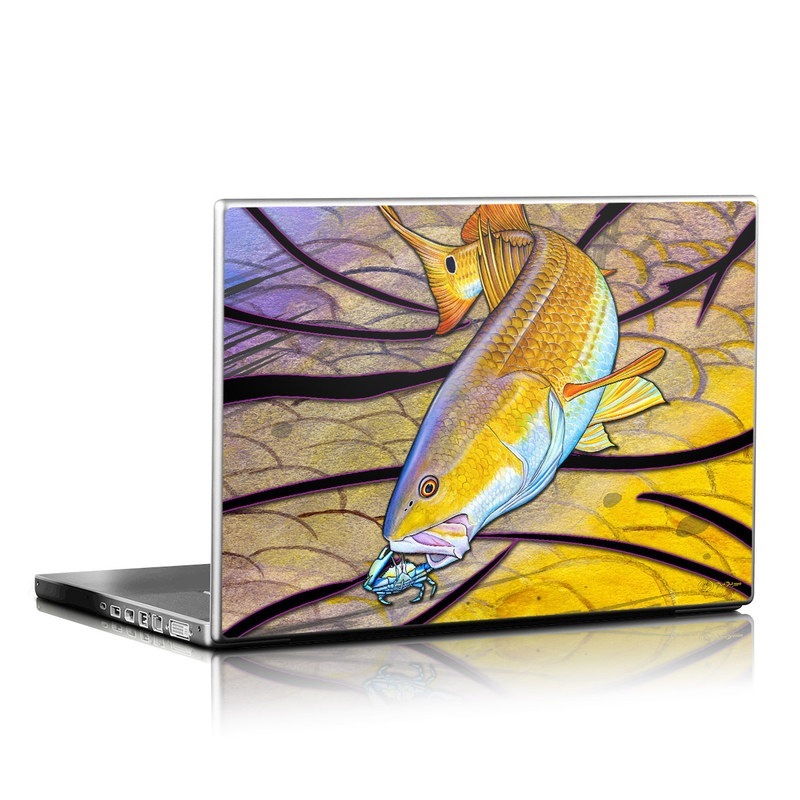 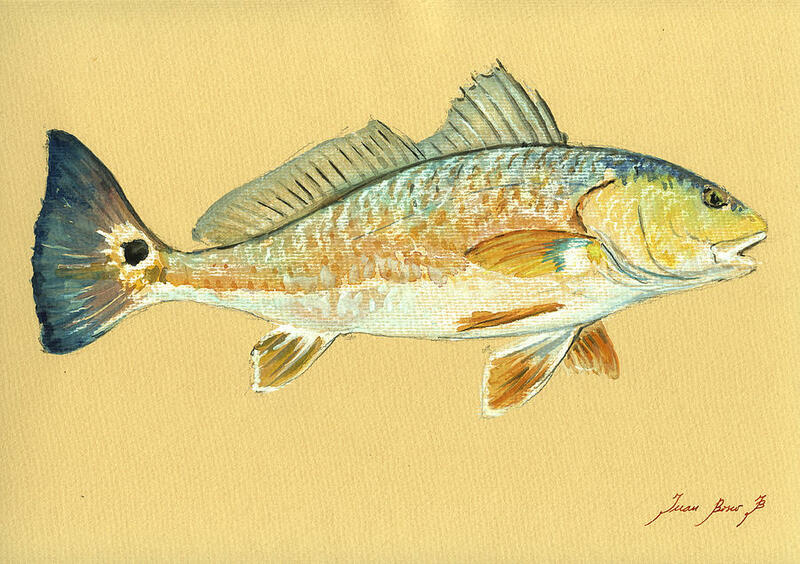 The little RedFish kids simware. 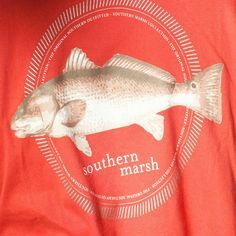 Southern comfort at its finest - lightweight, breathable, long sleeve tees that will stay comfortable and look better with age.